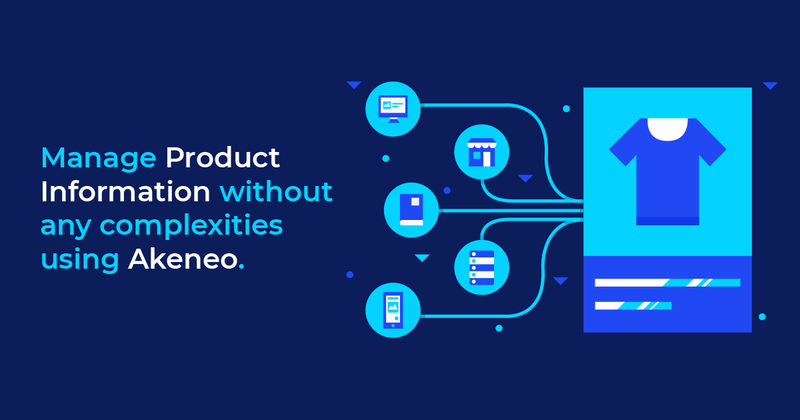 Akeneo centralizes your products in one place where you can easily manage, enrich your products and then distribute to various channels. 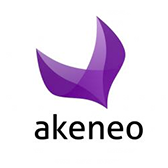 Akeneo is an open source enterprise PIM (Product Information Management) system. As e-commerce is growing day by day, updating the product information is becoming an integral part of the shops. 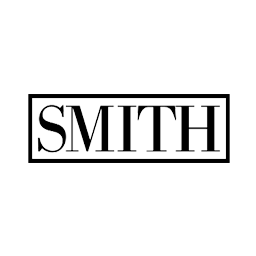 Product information management is getting complicated every day in this continually evolving e-commerce industry. Online store content and high-quality product images play a very major role in any e-commerce business success. Akeneo is a PHP based PIM platform and built on ORO BAP (Business Application Platform) and Symfony stack. It means Akeneo have an excellent and very massive community of developers. Akeneo is super useful especially for retailers working on multiple channels and have a large amount of SKUs. Also, it helps if you are selling internationally in various languages. 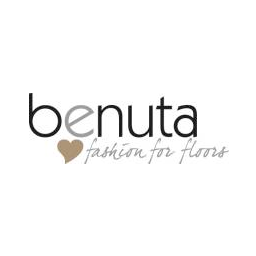 Shops like online furniture stores or fashion retail, where a vast amount of content and images are required with a large number of product attributes and specifications are needed. Akeneo is a perfect fit for it. Efficient product import and export both online and offline. 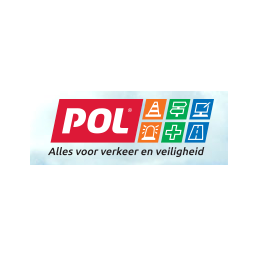 Multichannel product data distribution to various e-commerce shops, marketplaces, point of sale systems, multilingual international shops etc. using our Akeneo PIM products and services. 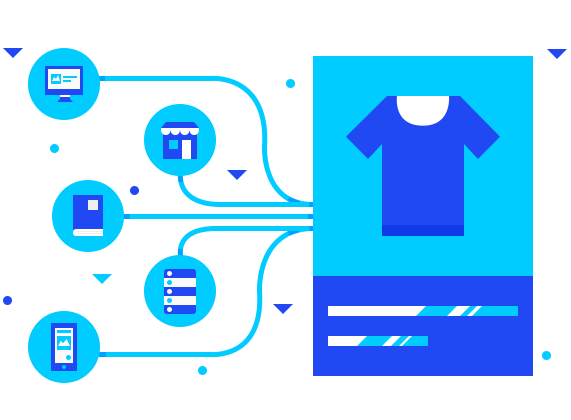 Akeneo streamlines the data enrichment and localization process for various e-commerce platforms. 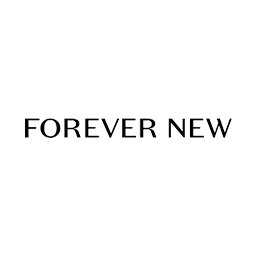 Thus allowing online merchants to easily update catalog data across multiple channels. 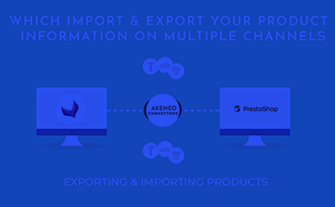 Import and export complete product data between Akeneo and online shopping carts using Webkul Akeneo Connectors. 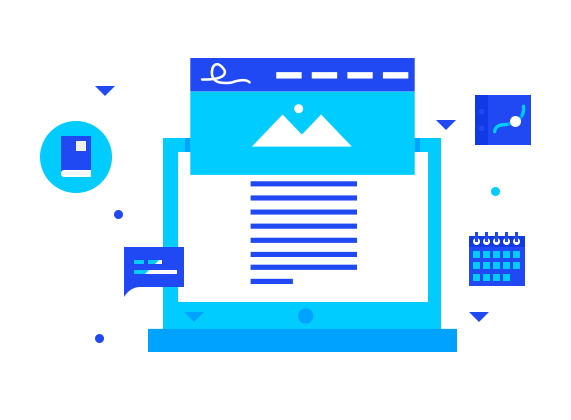 Export and publish your content on Joomla and WordPress websites through Akeneo CMS Connectors. You can edit content using a rich text editor, add images, customize font styles and export Akeneo products as articles or blog posts. Akeneo Web To Print connects Akeneo PIM with Adobe InDesign. The extension allows exporting data from Akeneo PIM to documents like print catalogs, brochures, magazines and other print materials. 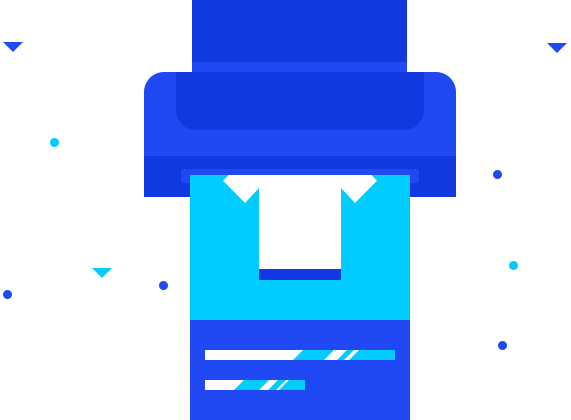 Apart from developing Akeneo Connectors for e-commerce, CMS, and web-to-print platforms. We offer custom Akeneo development solutions as well. Check out the following Akeneo modules developed as per client request. Here are some of our clients who are using Akeneo integration solutions developed by Webkul. 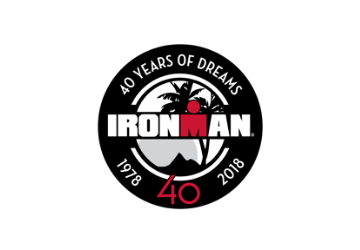 Ironman Triathlon is one of the most gruelling sports events in the world. Using Magento 2 Akeneo Connector there were able to properly harmonise their product data to and from between their website and Akeneo. 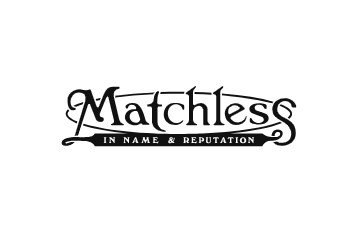 Matchless is the oldest British brand of motorcycles which launched its first men and women outwear collection in 2013. 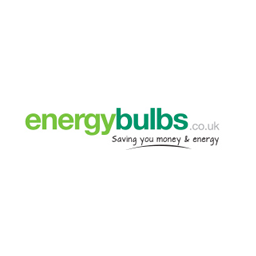 They successfully implemented Webkul Shopify Akeneo Connector to manage the catalog between their Shopify store and Akeneo. Are you looking for Akeneo development? Discuss your Akeneo project with us, we'll be happy to assist you.